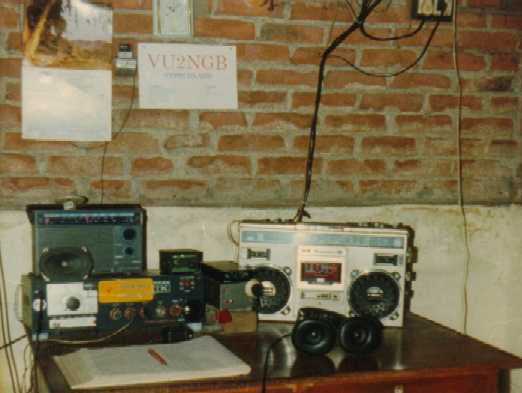 I got my first licence in 1993 and since then my call is VU2NGB. 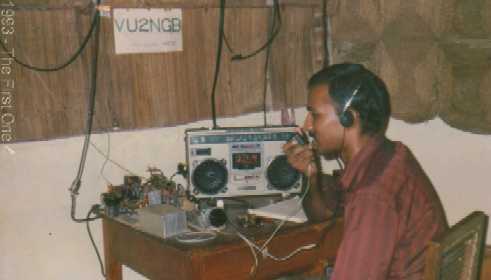 I was active from Vypin Island about 3 km west of the city of Kochi (Cochin) in Kerala State on 40m with my 3Watts QRP on CW. I Enjoyed QRP DXing very much. Till now I have worked more than 65 Countries with my QRP on 40m. I was active on 20m and 15m also on SSB and CW. I participate in contests, especially the CQWW CW Contest. I also enjoy BC DXing, POP and R&B music, Photography and Astronomy.